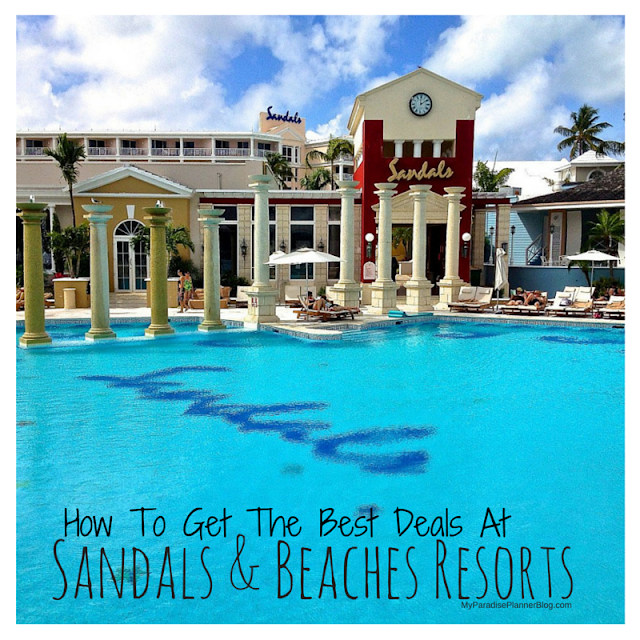 Exclusive Group Deals At Sandals This Fall!! Sandals Emerald Bay - The Ultimate Golf & Spa Resort For Couples! Is Butler Service At Sandals Worth It?